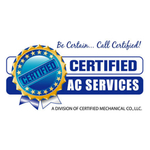 Certified AC Services is the service division of Certified Mechanical Co., LLC. Certified AC Services is a full service AC Contractor with over 30 years experience. We strive for 100% customer satisfaction. Our "Value Engineering" is what sets us apart from our competition. Do not take the risk, "Be Certain …. Call Certified!" Always great service... installed our system 24 years ago when we built our house. 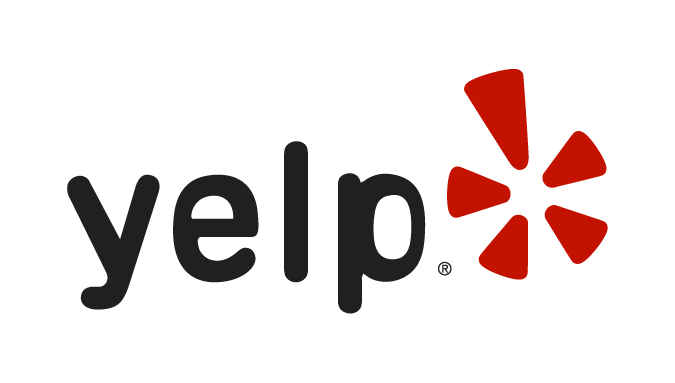 Have done all service and maintenance through the years... quick to respond when we have lost air... highly recommend. Review Stream Powered by OMG National | © Copyright 2019. Certified AC Services. All Rights Reserved.